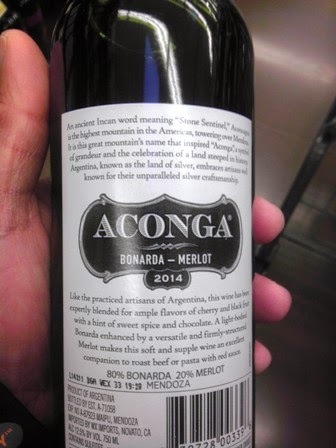 Here is one from Argentina - a blended wine tha tis 80% Bonarda and 20% Merlot. 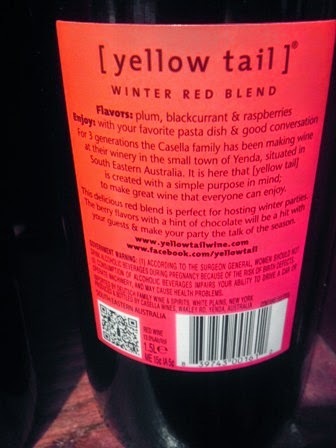 Better yet... 12.5% Alcohol Content keeps the Red Wine Wino happy. White Wine Wino agreed to purchase again but at the $3.99 sale price instead of the $9.95 price before it was marked down. Winos give this one a God Rating! 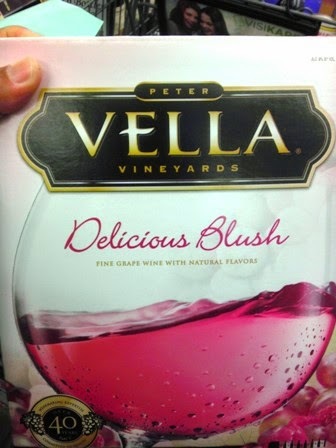 Peter Vella Vineyard's - Delicious Blush gets another Good Rating from the Winos! Been awhile since we last bought this one... October 23, 2011. Good Stuff! Not tried this one before.... 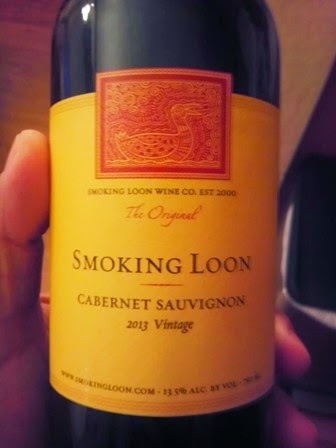 Smoking Loon Cabernet Sauvignon. Red Wine with 13% Alcohol Content gets a Good Rating from the Red Wine Wino, White Wine Wino makes the critical decision... and rates it Good as well! 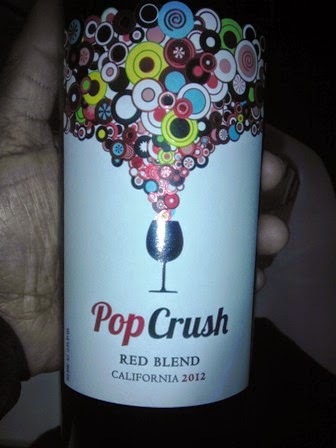 Here is one that the Winos had not tried yet. 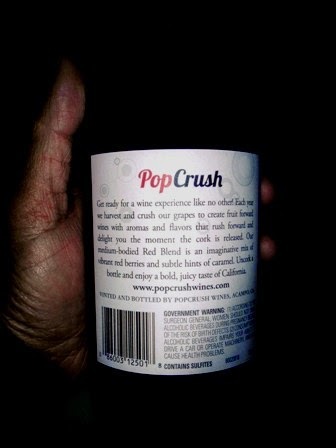 It's a red wine from Pop Crush; it's their Red Blend. 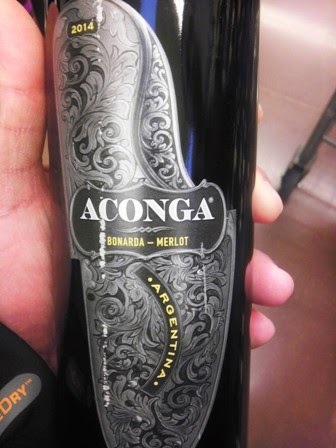 Tasty wine that does not overpower like other strong red wines. Smooth with no after taste. Even better... 13% Alcohol Content! 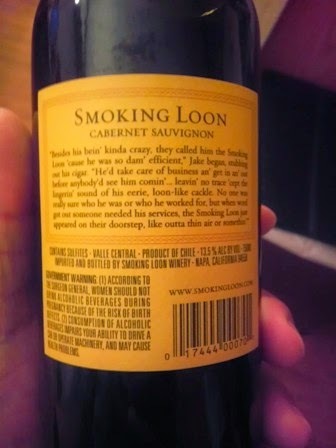 Winos give this one a Good Rating. Not tried this one before. 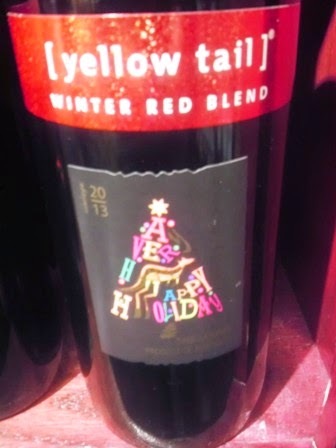 It's Yellowtail's Winter Red Blend. Strong with lots of flavor. 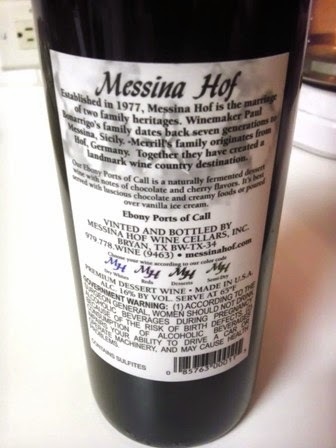 This one earned a Good Rating from the Winos! 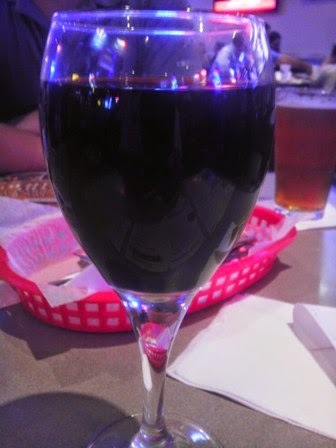 House wine from Pluckers this time. Went well with the wings! This one maintains its Good Rating! 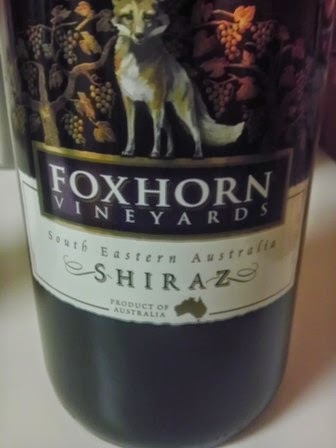 Another bottle of Foxhorn Vineyards Shiraz... Still gets a Good Rating! We had this one before. Have liked it in the past. 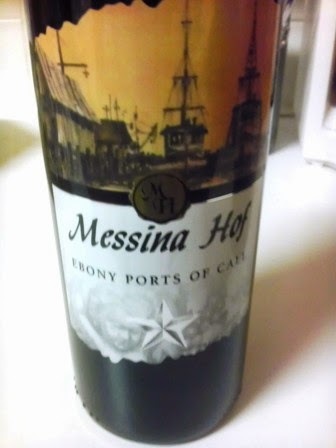 This round Messina Hof''s Ebony Ports of Call get another Good Rating from the Winos!